Breckenridge summers are perfect for events and festivals. With endless sunshine and temperatures averaging in the mid-70s, Breckenridge has the perfect conditions to enjoy the best summer events in the High Country. There are so many summer events in Breckenridge it’s hard to choose which to come to. Honor the history of Breckenridge at Kingdom Days. Celebrate our country’s independence during the 4th of July Parade. Enjoy music all summer long with the Breckenridge Music Festival and the National Repertory Orchestra. Join us and yell “Prost” as you toast your friends at Breckenridge’s most popular event, Oktoberfest, where 45,000 people descend upon Main Street for two days of polka music, German food and beer. Whatever your interests are, there is a summer event in Breckenridge just for you! 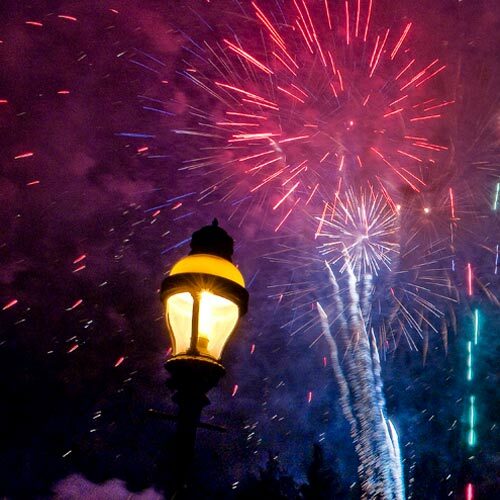 Celebrate Independence Day in Breckenridge. Breckenridge offers near perfect summer weather and a full line of entertainment, activities and fun. Celebrate the 4th with a 10k trail run, 50mi. bike race, arts festival, kid’s activities, concerts, the big 4th of July parade on Main Street, a free patriotic concert by the National Repertory Orchestra and fireworks (if permitted). *Note – If permitted, the fireworks show will begin at 9:45pm. They will be shot off from the Gondola Lot and will be visible from all over town. Wave: Light + Water + Sound Illuminating Event! Wave: Light + Water + Sound is an illuminating exhibit that hits Breckenridge June 2-5. 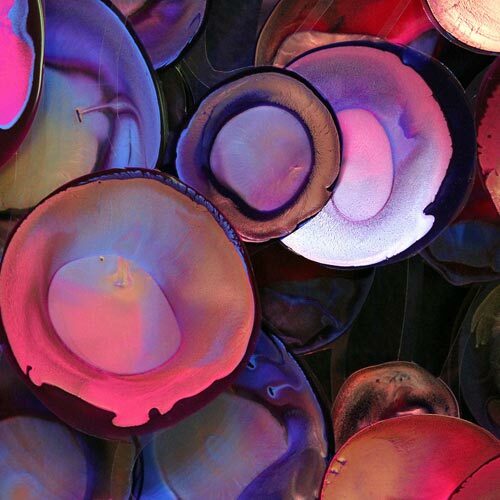 This event includes illuminating art exhibits, performances, films, live music and more! Don’t miss this exciting new event that hits Breckenridge this summer! Come watch the Blue River, bridges, buildings and more light up in a colorful splash! The exhibition also includes digital, water, and sound exhibits throughout the Riverwalk and surrounding areas. Live performances ranging from live music to dances will also be on display at this three day event. Channel your inner creativity and join us for this original and eye-catching event! 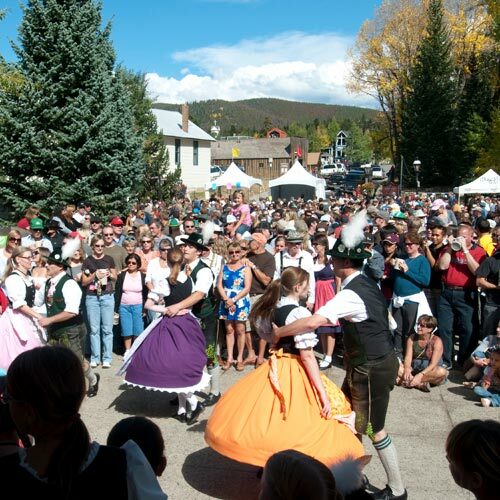 Celebrate Oktoberfest in Breckenridge! Each year Breckenridge closes Main Street for three days and brings the feel of Bavaria to town. Oktoberfest is the largest festival Breckenridge has every year. Come for the beer. Come for the food. Come for the tradition. Come for the fun. Whatever reason you come for, just make sure you get here for Oktoberfest! This fun-filled event is full of fall colors, great parties, Paulaner Bier, genuine German cuisine, collectible steins, special accommodation packages and loads of fun for the whole family. Don’t miss the largest Oktoberfest in the Rocky Mountains!